Honey Bee Weddings: Pop-up Shop on 12.10.11! For the past few years, pop-up shops are probably one of my favorite ways to shop. 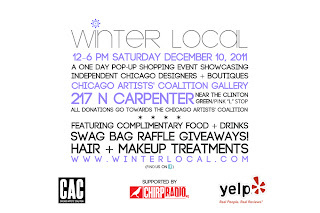 On December 10th, there is going to be a one day shop called Winter Local. 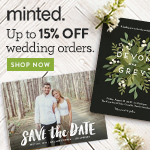 There will be a ton of amazing vendors including bridal gowns by Amanda Archer, jewelry by Elyse Marie Vieni, handmade clothing and accessories by With Love XOX. 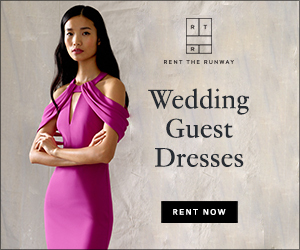 Feel free to bring the friend that is so not into weddings; the other dozen vendors are not wedding related. 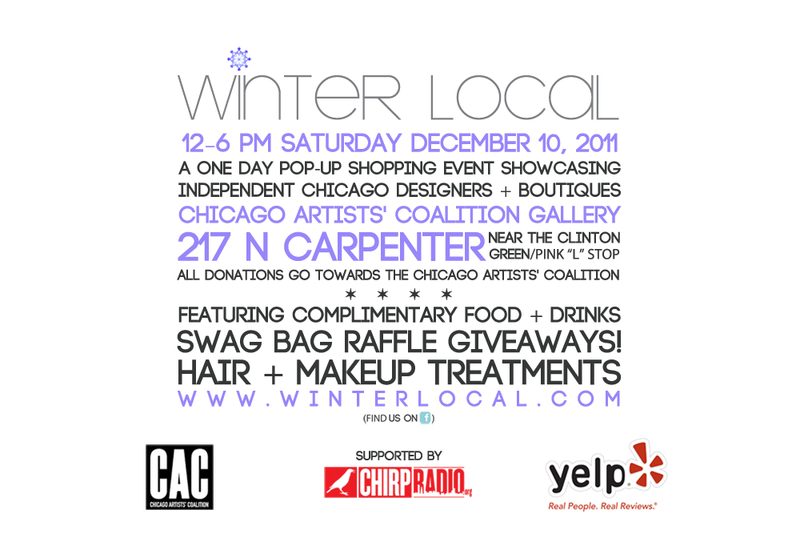 Event will include complimentary drinks and treats, makeovers, music, and a swag bag raffle giveaway.